Hui No Ke Ola Pono, the Native Hawaiian Health Care System. 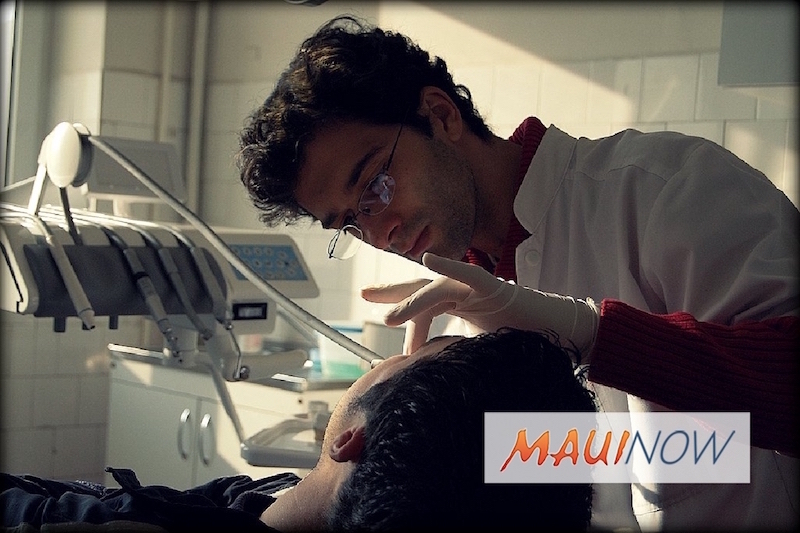 Maui’s Hui No Ke Ola Pono is among five organizations to receive mini-grants for community outreach promoting and improving oral health for children and adults in Hawaiʻi. The Oral Health for All Hawaii project grants are administered by the Hawaiʻi Children’s Action Network and range from $2,000 to $3,000. 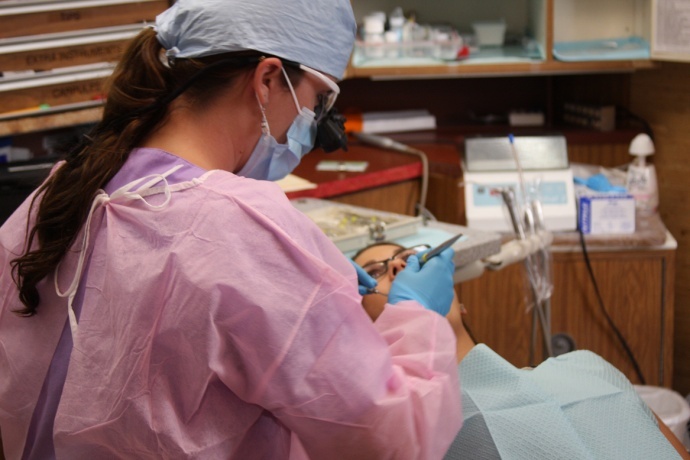 The grants were funded by the DentaQuest Foundation Oral Health 2020 Initiative. 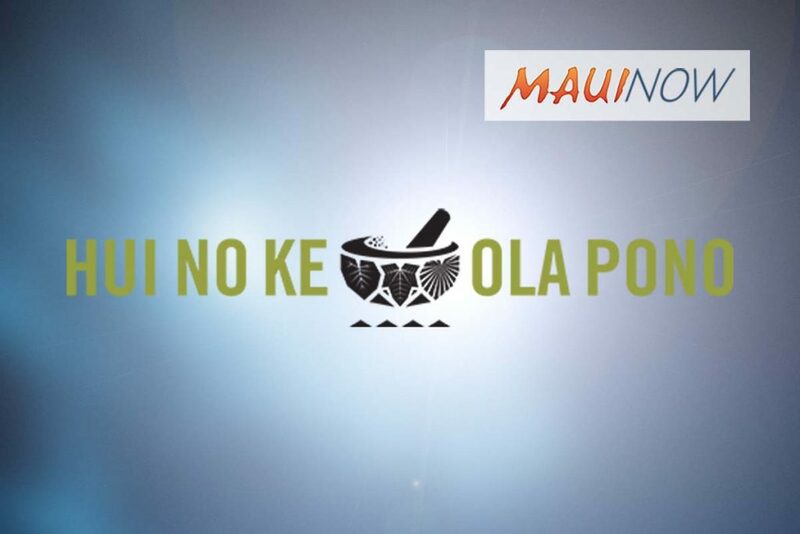 Hui No Ke Ola Pono will use the funds for its Hawaiian Homeland Outreach Project to address oral health disparities of children and adults on Maui. Papa Ola Lokahi: Pehea ko`u waha? (How’s your mouth?) Project on Oʻahu, Molokaʻi, Maui, Kauaʻi and Hawaiʻi. According to the Hawaiʻi Children’s Action Network, Hawaiʻi has the highest rates of oral disease for children and adults in the United States. 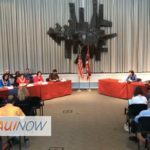 A 2015 Hawaiʻi State Department of Health Report, found significant disparities in Hawaiʻi residents relating to ethnicity, income, education, health insurance, and geography. 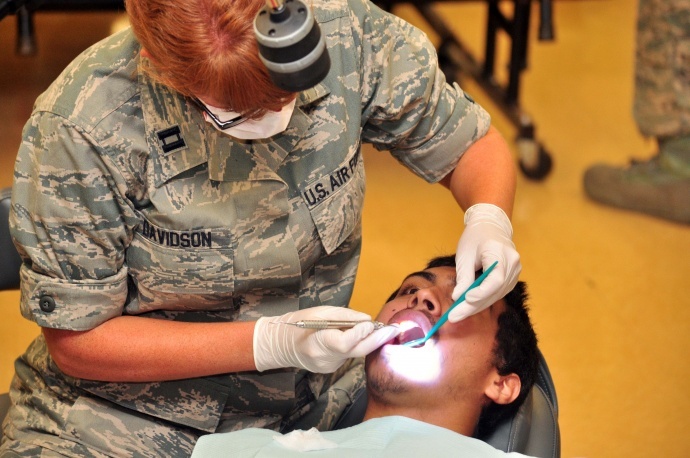 The Oral Health for All Hawaiʻi Community Innovation Awards seeks to address those disparities by engaging grassroots organization in at-risk communities to address the root causes and help spark change in a meaningful way.